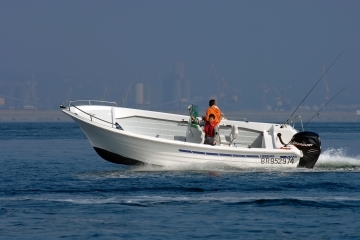 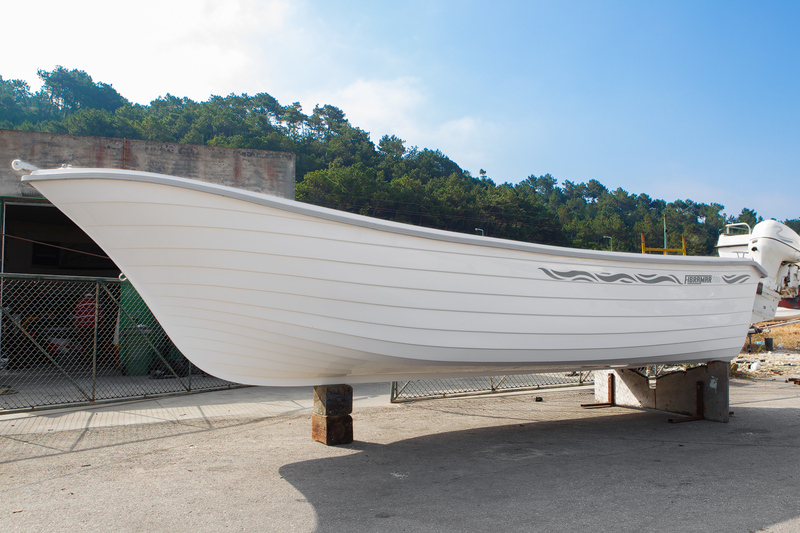 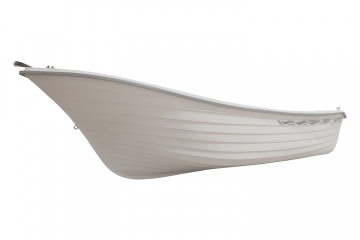 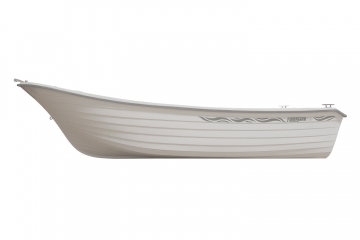 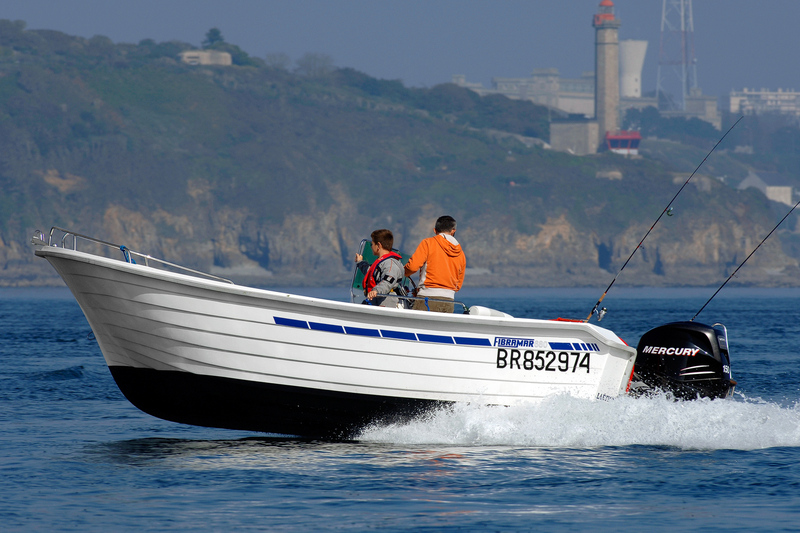 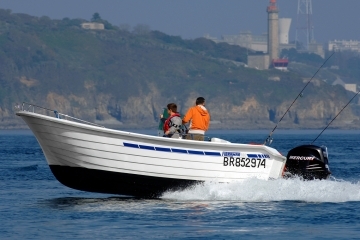 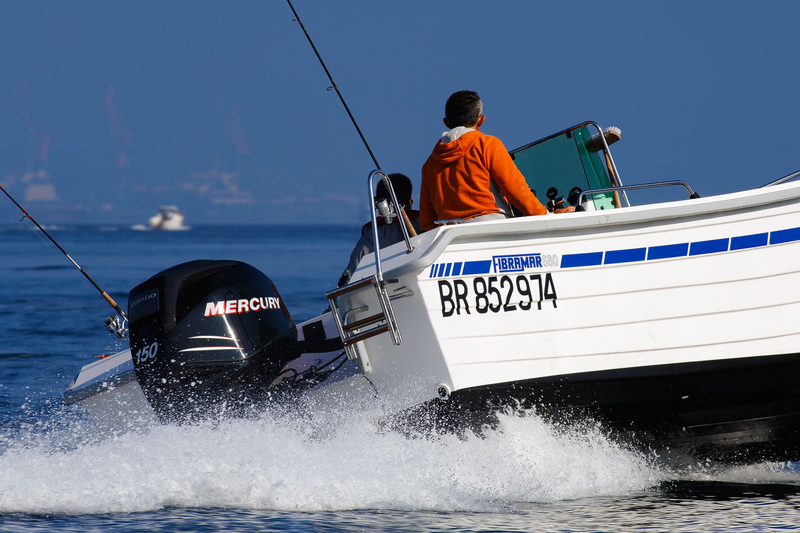 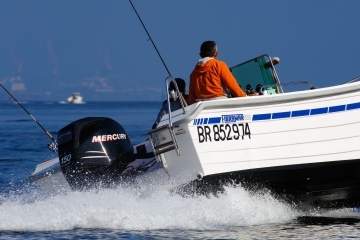 Devoted to fishing, his remarkable hull gives it the necessary stability to journeys within a well formed sea. 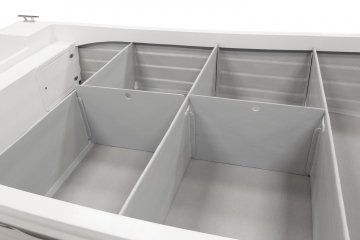 Model of clean lines developed for hard work. 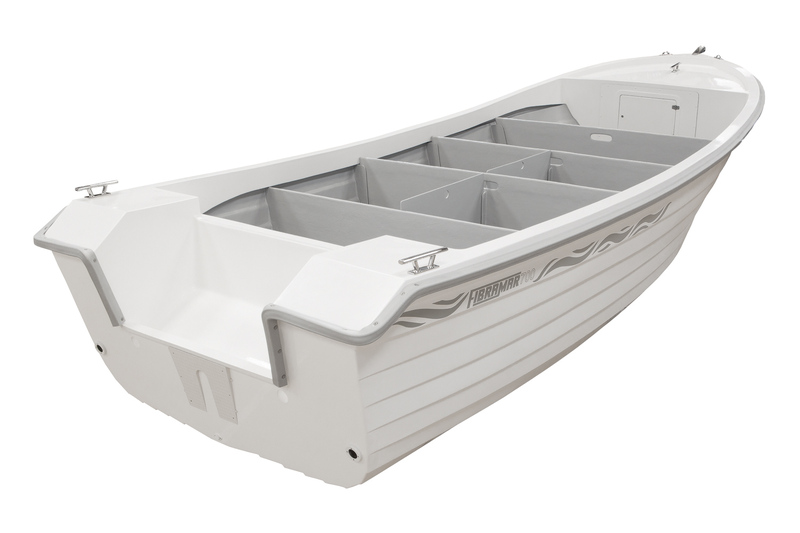 High load capacity and plenty of space on deck. 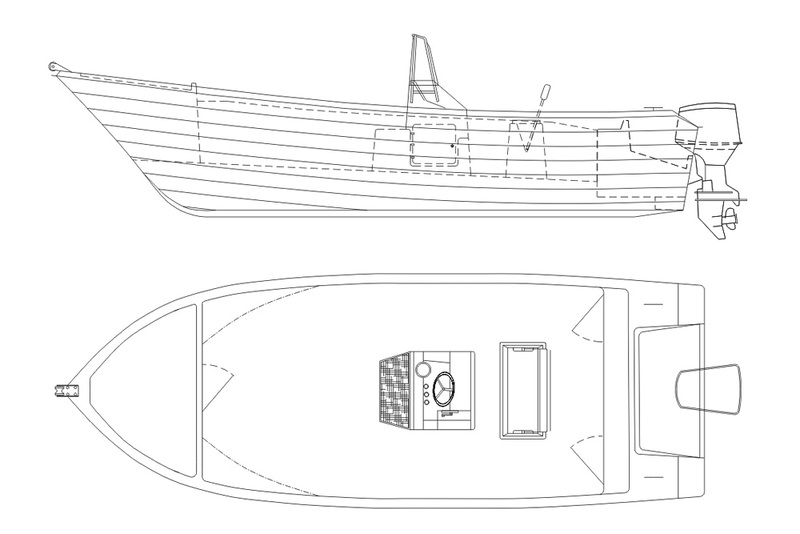 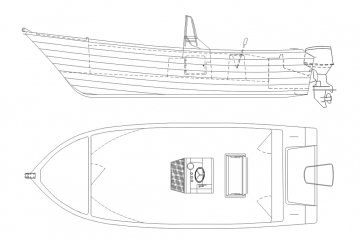 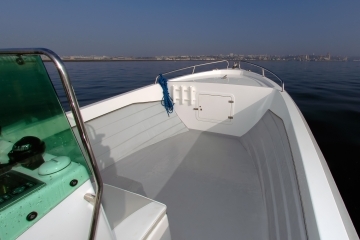 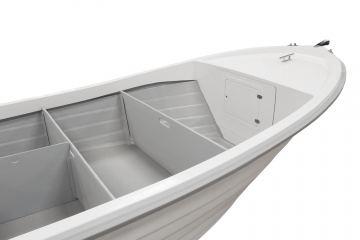 Cleats, skene bow chocks, U-bolt bow eye, bow rail, embedded benches at the stern, two transverse benches, foldable ladder, bow roller, compartments for storage at bow and stern with locks, self-draining deck and non-slip deck. 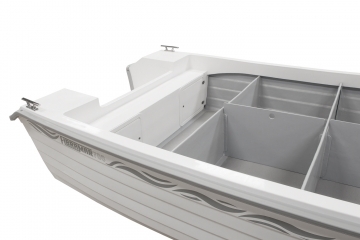 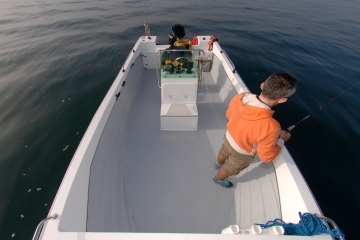 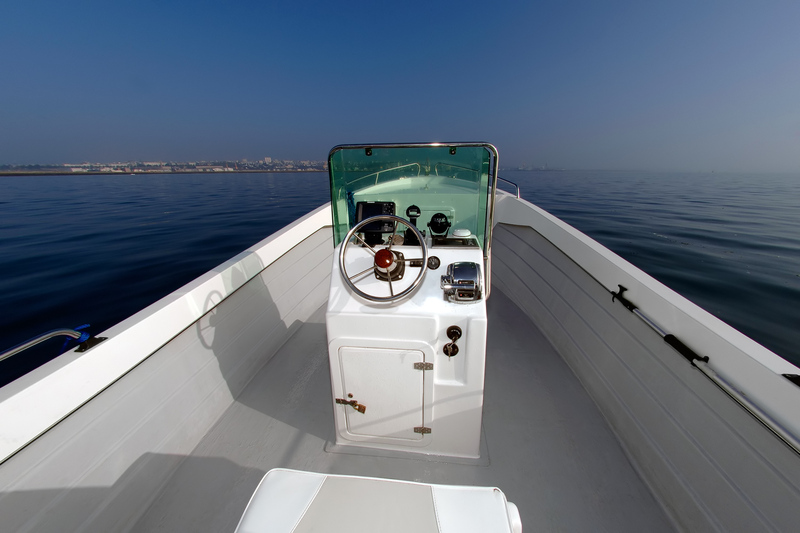 Color of the hull, central console with bench, storage locker/seat with tilting back, side console, cuddy, side handrails, transom rail, rod holders, T-top.